Hatherell painted figure subjects and landscapes and was a prolific illustrator. He entered the Royal Academy in 1877 and became a regular contributor to magazines in the 1880's, doing his first work for Cassell's. 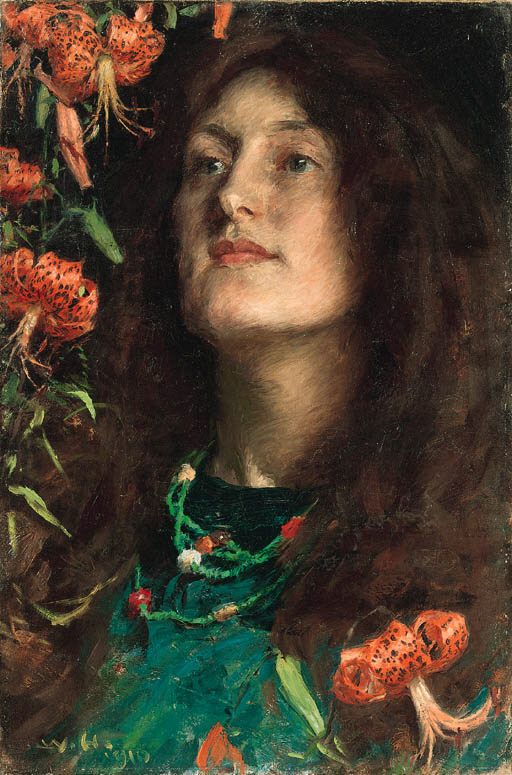 He exhibited at the Royal Academy 1879-1926, and was elected a member of the Royal Institute of Painters in Watercolours in 1888.